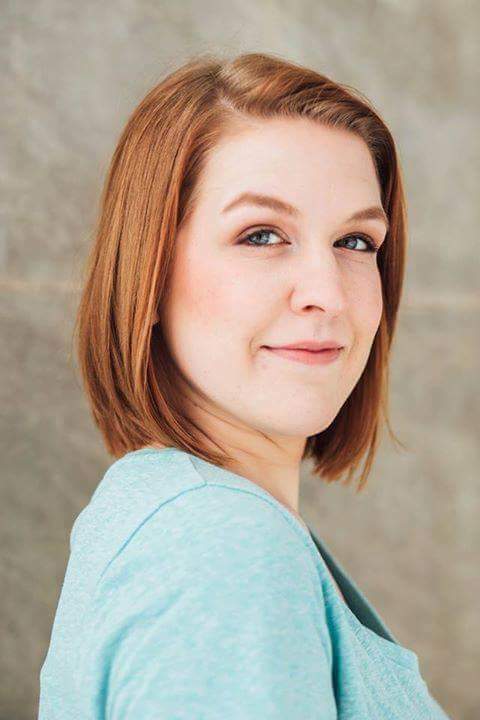 NMU alumna Korinne Griffith (‘16 BS) has crossed paths twice with playwright Kate Danley, both as a student and professional. They first met during NMU's developmental workshop reading of Danley's “Building Madness,” the 2016-17 Panowski Playwriting Award winner at NMU. Griffith graduated before the NMU production, which served as the play's U.S. premiere. Little did Griffith know that as she approached her first post-graduation directing job, she would reconnect with Danley to produce “Building Madness” at a high school in Woodstock, Ill.
Griffith said that she began student directing in high school and continued throughout college. She took a directing class with theater professor Paul Truckey and was his teaching assistant for an acting class. She also performed in several NMU productions. Griffith said that she wanted to direct a comedy, but was having a hard time selecting one. 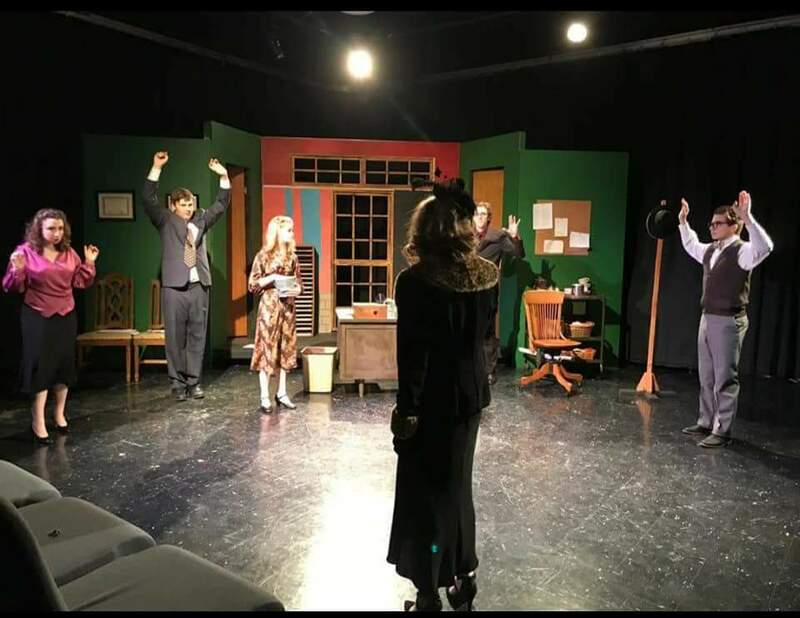 After seeing a photo from NMU's production of “Building Madness” on Facebook, she immediately emailed Danley asking to direct the play at Woodstock High School. Griffith said that she and Danley communicated throughout the entire rehearsal and performance process. Griffith majored in theater at NMU. She recently returned to the Marquette area to work as a multi-media journalist for WJMN-TV Local 3 News. Image 2 - "Building Madness"